Connect with Fit & Fab Weddings today and start planning the day of your dreams! 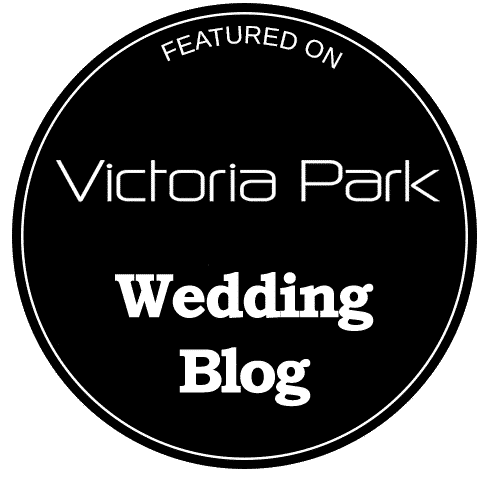 Copyright © 2019 Fit & Fab Weddings. All Rights Reserved. Website by Silver Connect.